One of the things that I love about Jesus are the truthful paradoxes that I see in Him as I read the Gospels. He is full of grace, yet truth. 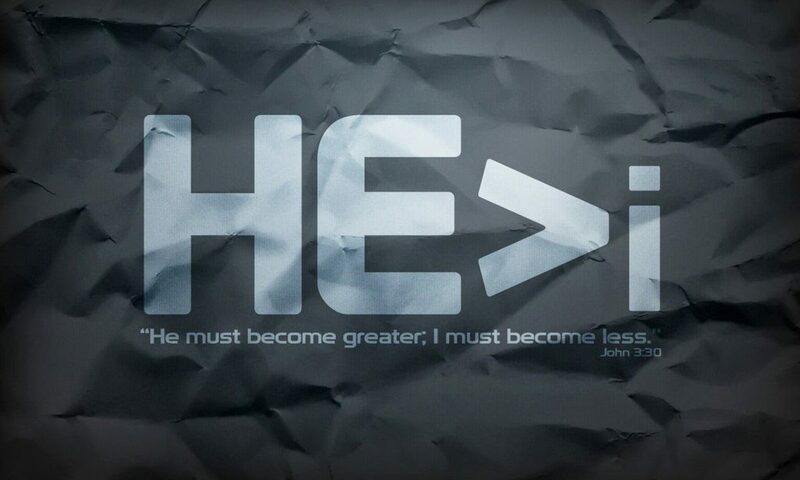 He is fully God, yet fully man. He is gentle, yet bold. He is the Lion of the Tribe of Judah, yet He is the Lamb of God. Jesus’ closest disciples got a front-row seat to another seeming paradox the night that He was arrested in the Garden of Gethsemane. It is one of my favorite accounts in Jesus’ Passion Week because it reminds us of Jesus’ humility and submission to the Father’s will as an obedient man, yet of His sovereignty and power as God (I have posted more extensively about John 18:3-6 here). Judas showed up to betray Jesus with a kiss, by bringing a “cohort” of Roman soldiers along with officers, chief priests, and Pharisees. They had lanterns, torches, and weapons including clubs–and no doubt the regular weapons that Roman soldiers would carry. These were not only angry religious leaders who were boldly breathing murder, these were also highly trained soldiers in an army that had battled the most powerful armies on earth and won. But when Jesus spoke a word–when Jesus said His Name, the Name of God, “I am”–hundreds of skilled soldiers and fuming Pharisees fell to the ground. Jesus didn’t exclaim, “See? I am God’s Son! I am the Messiah! I just knocked you to the ground with my all-powerful voice, the same voice that created the world!” Jesus was on a rescue mission. He had just begged His omnipotent Father to remove the cup from Him. To not place the sin of the world upon Him, to not be separated from His Father for the first and only time in all of eternity, to not be beaten and placed on the cross as an innocent man who would experience Hell in a sense for three hours. The Father had said no, and the Son had said yes. Jesus had declared through sweat drops of blood, “…not my will, but yours, be done.” Nothing would deter Jesus from redeeming His people. He would allow Himself to be arrested and the chain of events that He could already see to begin (John 18:4). Jesus effortlessly knocked hundreds to the ground with His voice, reminding them and us of His power, but then moments later He humbly allowed them to arrest Him, reminding them and us of His saving purpose. As we approach Palm Sunday, Good Friday, and Resurrection Sunday, will you gaze at Jesus with me? Oh, that we would not have hard hearts and go through the motions during another Easter season! 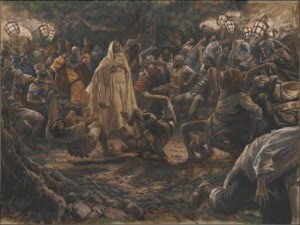 The soldiers and religious leaders that night not only saw Jesus’ power, they felt it like cold hard ground. But their hearts didn’t melt before the King. Oh Jesus, just as You later saved some of those same religious leaders and soldiers, warm our hearts to You, and help us to see You for who You really are! Previous PostPrevious Do You See Election as an Act of God’s Eternal Love?